The Joshua Church Series is designed to help you understand more about who we are, how you can mature as a follower of Jesus, and how you can be involved in what God is doing here. 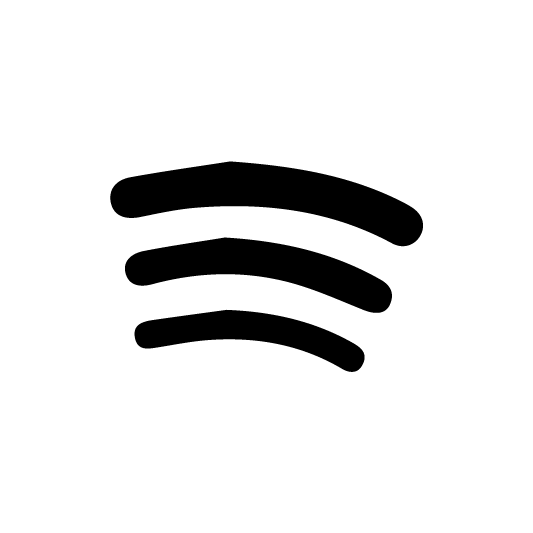 We offer one session in the series each month, and you may take them in any order. When you’ve completed all four, we invite you to consider making us your church home through membership. There are many different beliefs when it comes to life and spirituality. 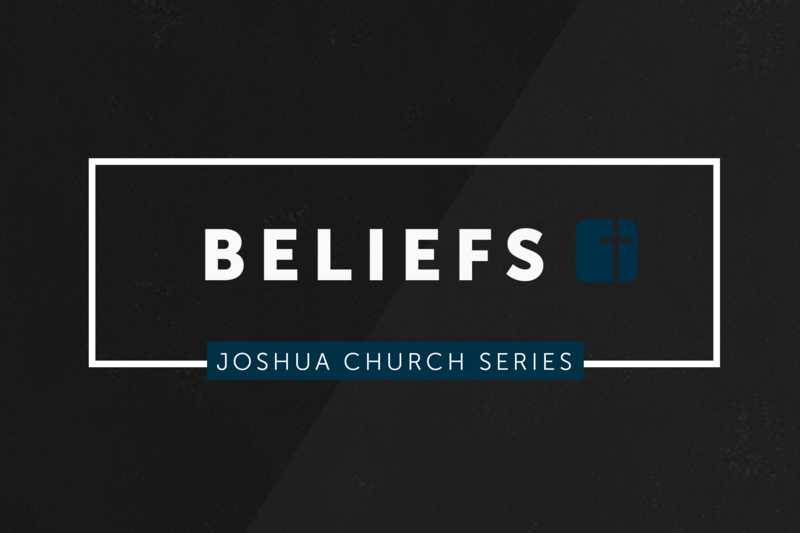 This session is designed to point you to the Bible and explain the basic Christian principles we believe and live by at Joshua Church. This session contains our theology on the Trinity, what we believe about Jesus, the purpose of the Church, how we remain culturally relevant while theologically conservative, and many other foundational truths that are important for us to be grounded as Christians. We all take different paths in life. Many of them lead us through hurt, shame, pain, and regret (sometimes through no fault of our own). Experience reveals that time doesn’t heal every wound, it simply scars many of them over. 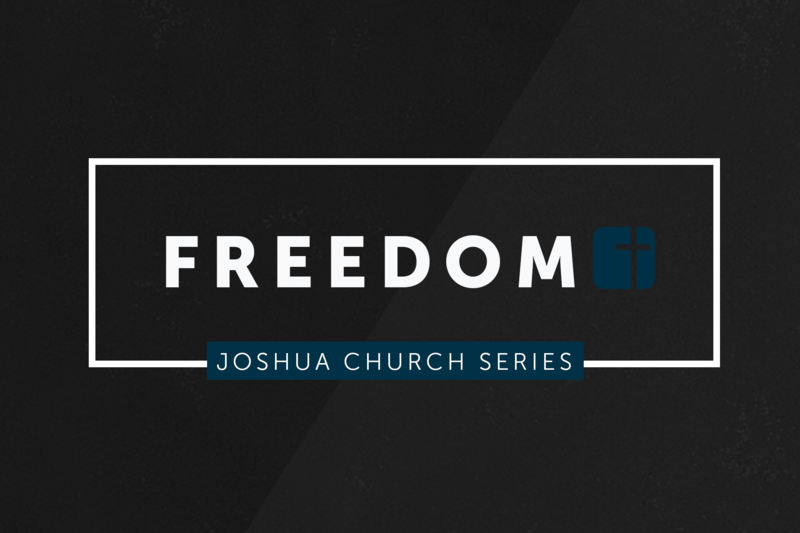 This session of the Joshua Church Series looks at the transformation Jesus does in us as we learn to follow and trust Him. It’s about transparency, being known, being healed, maturing spiritually, and ultimately giving Jesus freedom to do what He wants in us. Every follower of Jesus has been given abilities and spiritual gifts to use in serving. According to the Bible, spiritual gifts are given to us by Jesus for the common good. Our goal is that we would be equipped to help one another grow to maturity and become the individuals and the church that Jesus intends us to be. 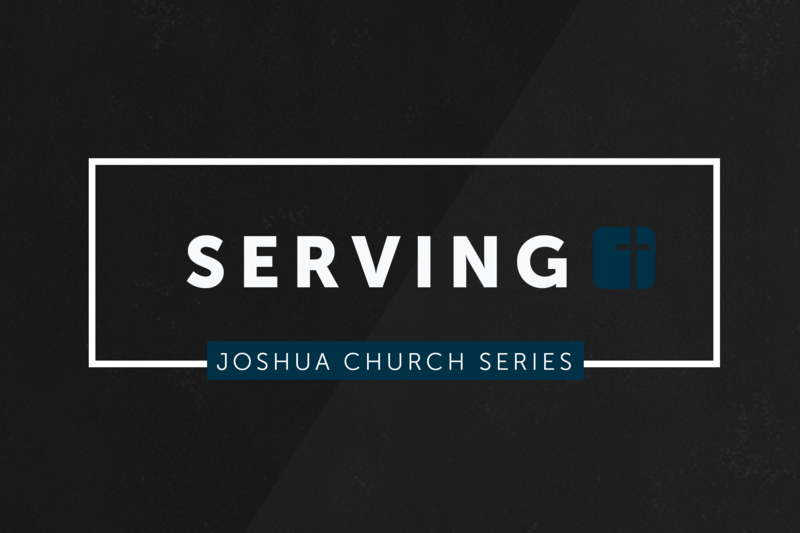 This session of the Joshua Church Series will help you discover more about your spiritual gifts and how to use them through serving. If you’re interested in serving somewhere at Joshua Church, this session will also help you know the various areas where you might be able to serve and what might be a good fit for you. Every person needs to have real relationships in their life to do well. 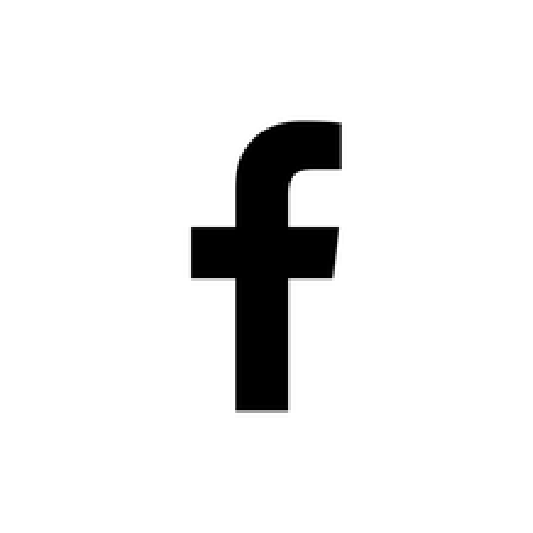 This session of the Joshua Church Series is about being connected to the local church and to each other. It’s about what it means to commit your life to Jesus’ mission alongside other people to avoid being an isolated Christian. It’s about the importance of membership in a church and learning that the church isn’t something we go to on Sundays; it’s who we are! 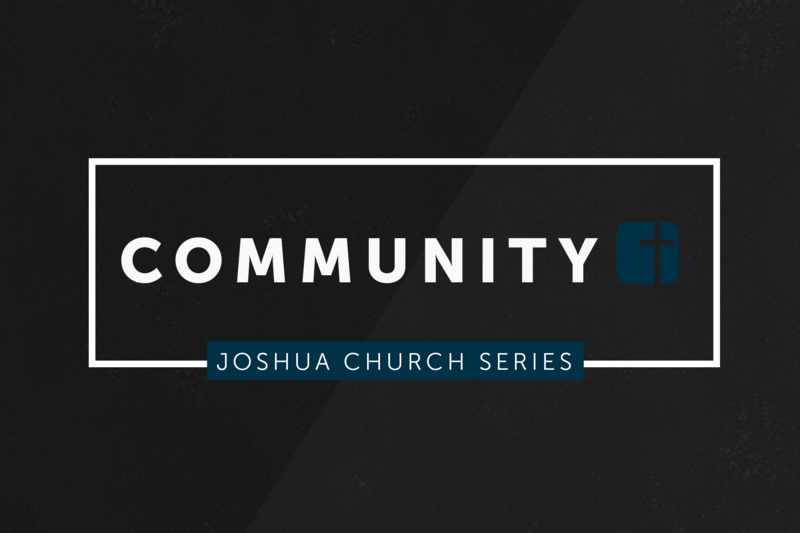 Find the next session of the Joshua Church Series on our Events Page.